The JCI just issued Seven Steps to Manage Workplace Violence in Healthcare. 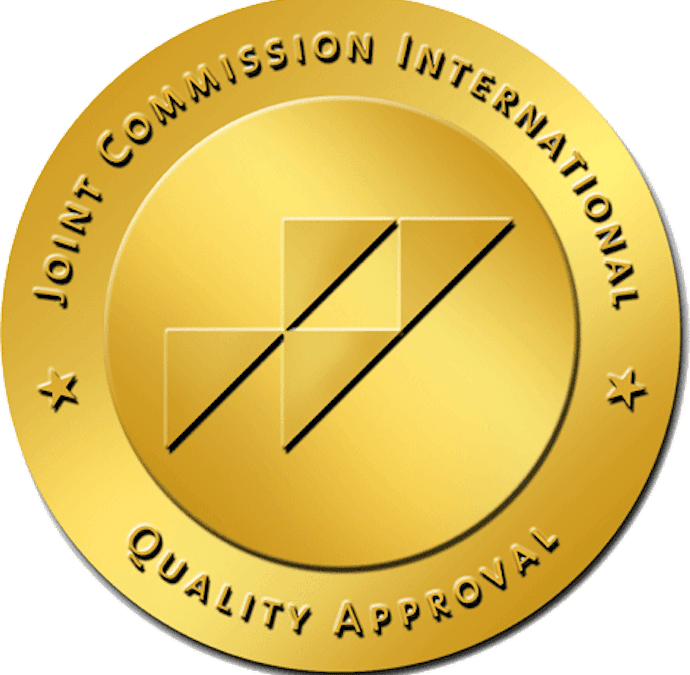 Physical and verbal violence against health care workers is a worldwide problem and this week it was addressed by one of the largest accreditation bodies who survey and inspect hospitals against quality standards, suggesting that violence management will now become a priority for JCI-accredited healthcare organisations. 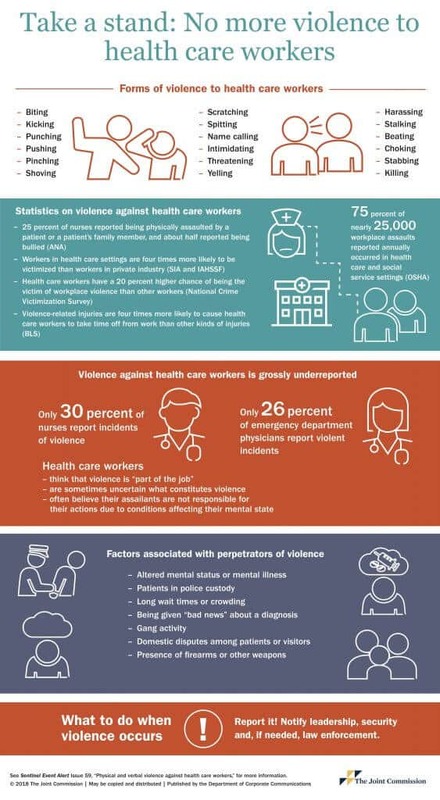 Situations such as these describe some of the types of violence directed toward health care workers. Workplace violence is not merely the heinous, violent events that make the news; it is also the everyday occurrences, such as verbal abuse, that are often overlooked. While this Sentinel Event Alert focuses on physical and verbal violence, there is a whole spectrum of overlapping behaviours that undermine a culture of safety. The nation’s largest accrediting body this week released the alert, which warns healthcare organisations to take seven steps to address workplace violence. They say hospitals need to more clearly define what constitutes violence, better follow up with and support victims, and develop and assess prevention initiatives. The moves are considered recommendations but employers must take action if an employee faces violence, a Joint Commission spokeswoman said. Should it receive complaints, the Joint Commission would evaluate whether an on-site survey is needed. An unsatisfactory survey can affect accreditation status.